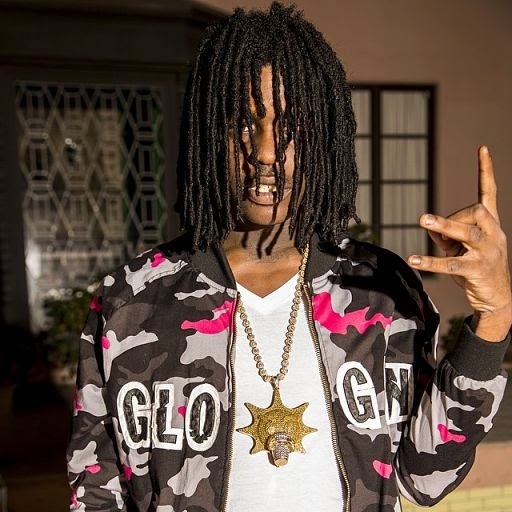 Home / Music News / Chief Keef Announces His Next Album "The Cozart"
Chief Keef Announces His Next Album "The Cozart"
He says he's got 300,000 songs under his belt, but for now Chief Keef is focusing on one project: The Cozart. The Chicago rapper teased the new album on Instagram, sharing the cover art (below) and a since-deleted snippet of new music, along with the repeated promise "Coming soon!" Presumably from Keef's suggestion that the record will be "in stores," this will be his second studio release.